Fazzini Rino s.n.c. 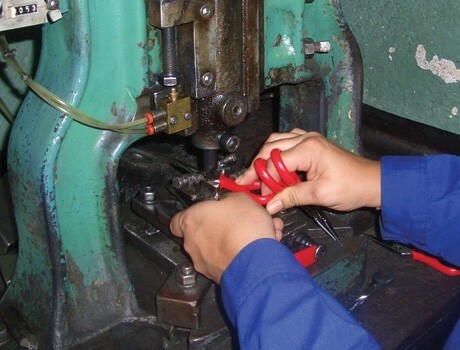 produces scissors and cutting tools since 1947, the foundation date. 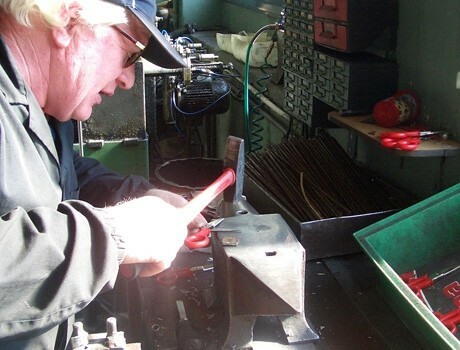 Commitment and devotion characterise the company and are the key values that enable the production of highly functional products in every class of tools. Company core business is special purpose scissors for professionals. Rino Fazzini does not consider scissors just like other tools, selection of functional features, ergonomics and grips results from the outstanding experience the company has acquired though the years. 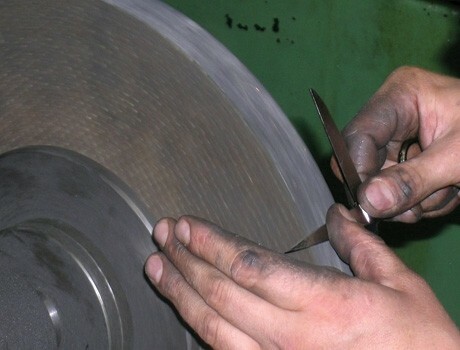 All scissors are 100% made in Italy, from forging to finishing. The C50 carbon steel and the AISI 1050 stainless steel used for manufacturing come from Italian steelworks for hot forging and from France in case of cold moulding. Its intrinsic property can be fully appreciated after using the scissors for a certain period of time. You will be able to notice that scissors will keep their functionality longer than scissors coming from outside Europe. 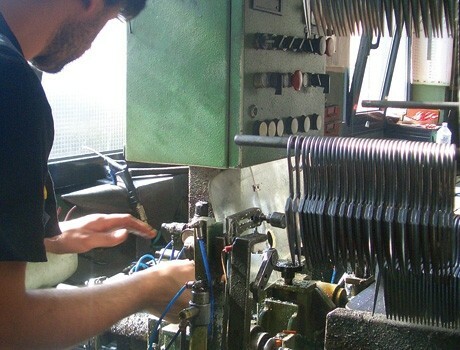 Each activity, as for example a tailor’s, an electrician's etc., needs lasting and high quality tools, and because of that Fazzini Rino is highly appreciated by professionals. 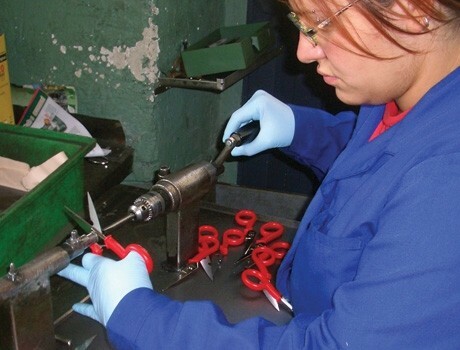 Good scissors produced by Fazzini Rino can also be used in the office or at home (kitchen, manicure, etc.). As you can see from the wide range produced, diversification has now reached a very high level of specialisation. The excellent functionality, durability and ergonomic of Fazzini Rino’s scissors are characteristics that can also be found in domestic use scissors. The actual management is represented by the founder’s sons and grandchildren. The generational management shift has been a very smooth one with the know-how and special skills being transmitted with passion to the younger members. The family structure of the company allows a considerable flexibility and a spirit of cohesion. The artisan philosophy linked to a long tradition goes hand in hand with the great drive that the young management shows towards developing new business opportunities, innovative technologies, new materials, processes and collaboration proposals. Fazzini Rino's products are mainly directed to wholesalers, hardware shops, agents, general distribution for Italian and foreign companies.